#spearfishing ~ Blue Spearo’s – Big Bug Bonanza [16th Dec]! 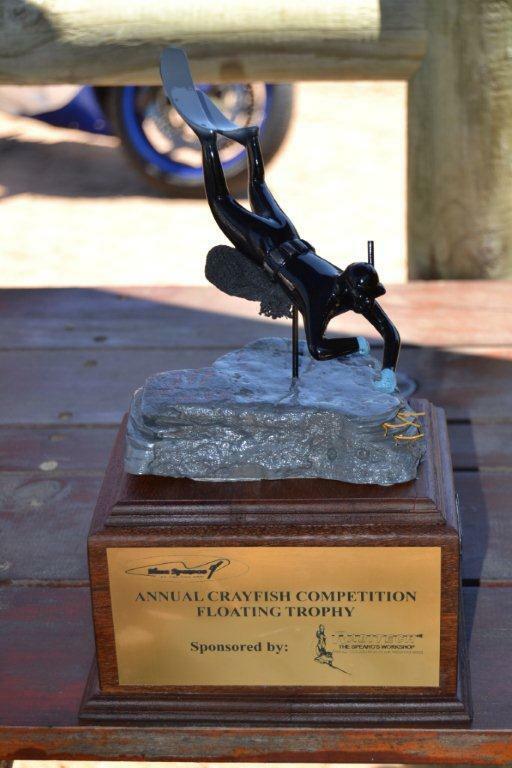 Floating trophy and prizes to be won! Blue Spearo’s are once again hosting their incredibly successful Crayfish Competition. 06h30 at the Steenbras River parking for sign-ins and late registrations! 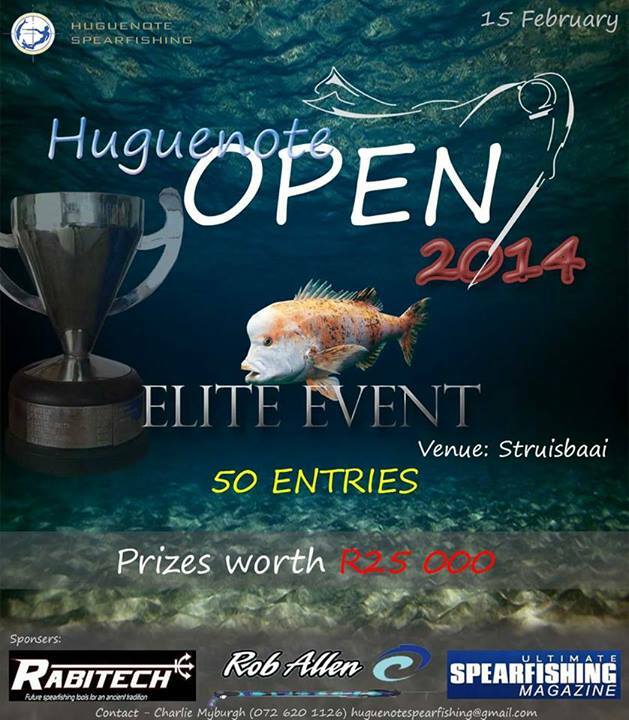 Charl Myburg is busy organizing the Huguenote Open. It will be held in Struisbaai with prizes valued at R25,000. I will be adding more information as soon as I get it from Charl.